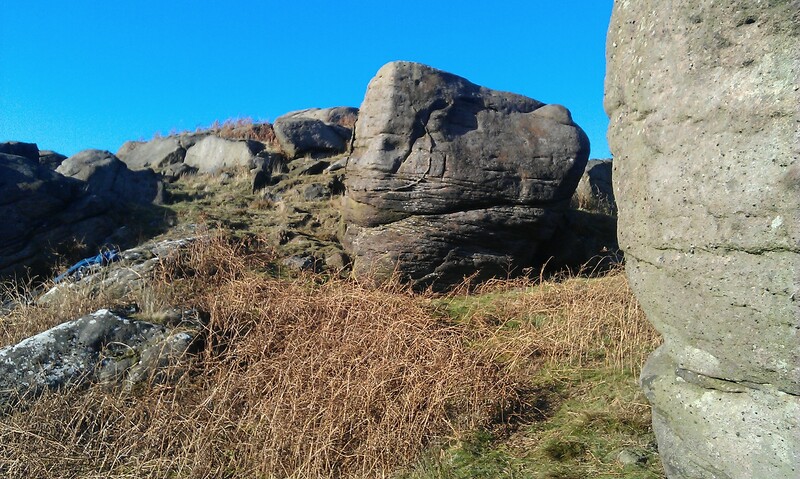 A small selection of good boulders set near the hamlet of Flasby. In some ways a northern outlier of the Sharp Haw/Flasby Fell bouldering areas. The rock is rough and solid, similar to its southern counterparts. The boulders face south and dry quickly.